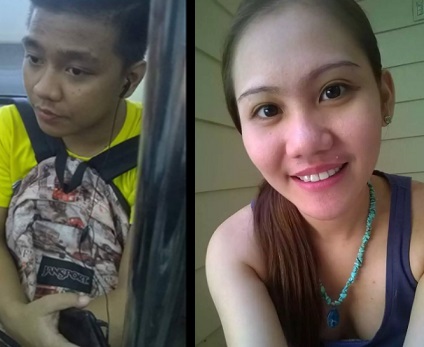 A collage of Carla Monique Olandesca’s picture were circulating in social media while securely taking her seat in MRT . 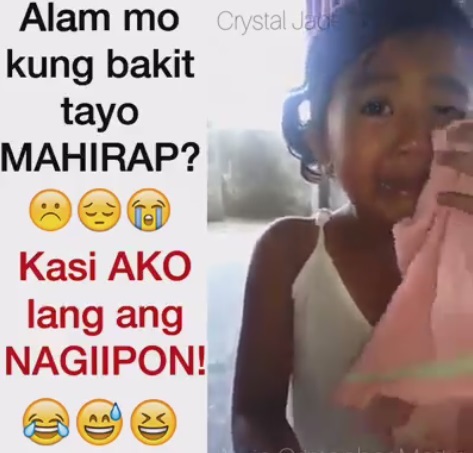 She was also known as ‘MRT Girl‘ by netizens who bashed a man named Aldrin Ryan Alcon in her Facebook account when he didn’t gave her seat to her. She was furious about her comments and criticisms to Aldrin when in fact she would have just arrived in less than 15 minutes from Cubao to North Avenue station that time. Her Facebook status cause an ire to the online community as she was acting overly and almost bullying the unfortunate man. In the end people got angered and hit her back instead. But today the girl dubbed as MRT girl will not do the same mistake she did unless she wanted to make noise again and taint her name. In this image Olandesca was holding what seemed to be an MRT card and was sitting comfortably in the train. She finally had her own seat and was seemed to be satisfied. The act was a good implication that maybe she had learned her lessons and was trying to move on and clear her name in spite all that happened.